We have been discussing the various aspects of spiritual family and our vision. Listen here to previous sermons on our Soundcloud page. 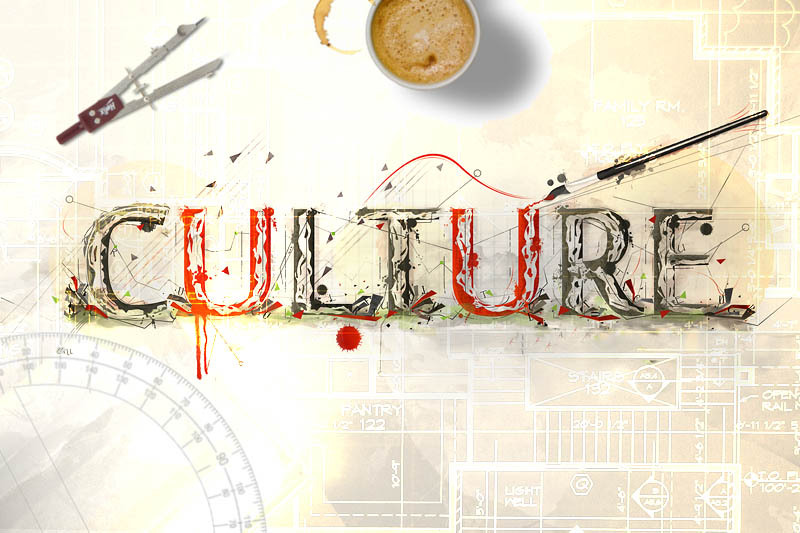 Grow in the context of biblical family in our Missional Communities. 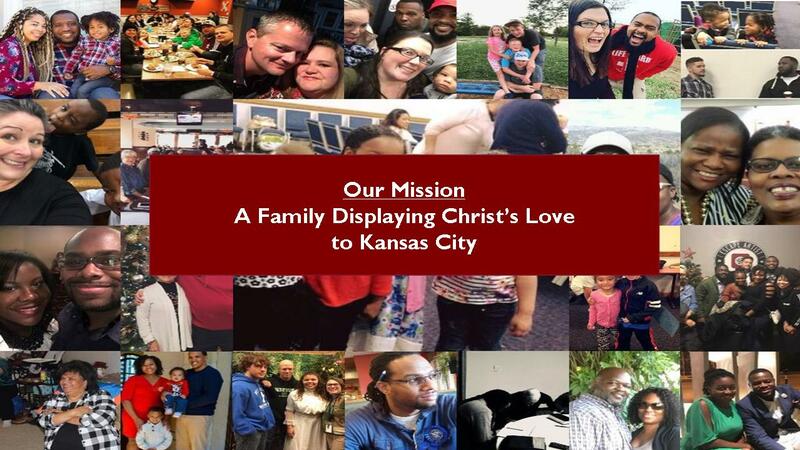 We define them as; Biblical families transforming the community through the Gospel. God didn't intend for you to walk this out alone. Do you have a question about the faith or the Bible? Ask our pastors. Monday 9:00 - 1:00 p.m.
Saturday 7:00 a.m. - 3 p.m.